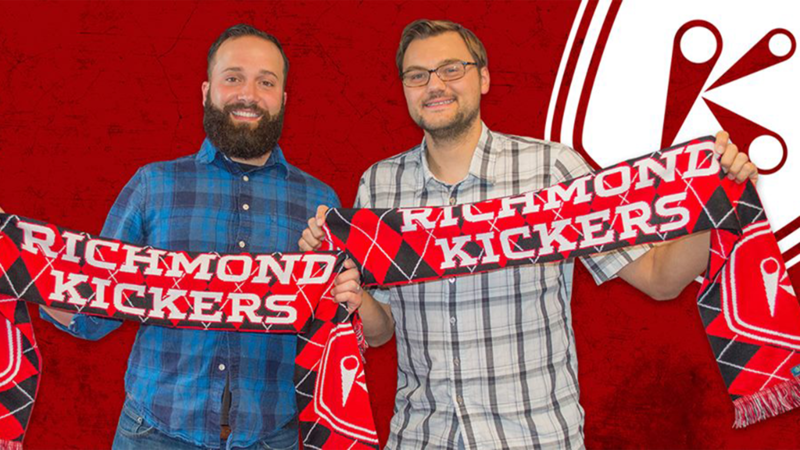 RICHMOND, Va. – (Thursday, March 28, 2019) – The Richmond Kickers have partnered with the Total Soccer Show to debut a new podcast covering the team throughout the 2019 USL League One season, Richmond Kickers Weekly. The first episode was released, with an exclusive interview with Kickers Head Coach David Bulow. The new show will be available mid-week, every week during the season, and will feature analysis of key moments, as well as interviews with coaches, players and front office personnel. The Total Soccer Show first started in 2009 and has grown to be the #1 independent soccer podcast in the United States. New episodes are released every weekday, and focus on topics ranging from U.S. youth national teams to the World Cup, and everything in between.